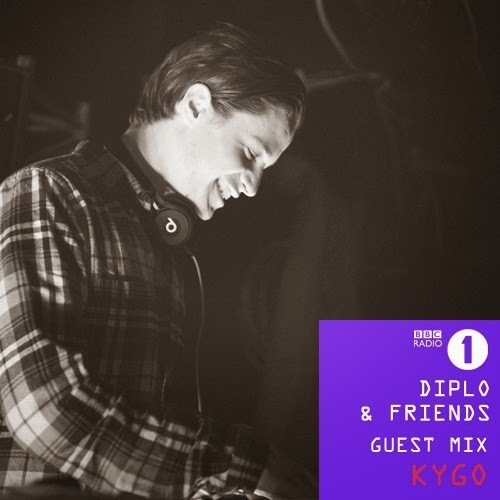 Kygo has quickly gained a nice following with his excellent tropical remixes, so much so that he was asked to make a guest mix for BBC radios' Diplo & Friends. That's big and a damn good honor to have, it is also well deserved. The mix spans an hour of music with Kygo's vision on tracks by Pharrell, ZZ Ward, TLC, Marvin Gaye, and more. So if you are looking to groove out and enjoy some good music, you'll want to stream and download this mix.